The graphics battle between the Xbox One and the PlayStation 4 has been raging for months. Here at the start of December, with the consoles finally loose in the wild, one thing is certain: Several big games run at a higher resolution on PS4 than on Xbox One. And although it's easy to downplay the significance of that disparity, I've found that it really does make a difference. Just going by the numbers, the PS4 has got an advantage in all but one of those games. And although the Xbox One upscales games' resolutions to output to your 1080p TV, if you play the games on both systems—which I've spent a good chunk of time doing—the difference is evident. With the exception of Need for Speed: Rivals, the PS4 versions look sharper in a way that doesn't require high-tech capture software to understand. It's apparent to the naked eye. Why is that the case? Time and expert hardware analysis will tell for sure, but as several developers have already explained to us, the PS4 is simply a bit more graphically powerful than the Xbox One. It's not a huge difference, but it's there. COD: Ghosts' developers even said that due to the different ways the two systems allocate system resources, they just couldn't get their game running smoothly in 1080p on Xbox One in time for launch. The differences, many first reported before the consoles had even launched, have understandably been the cause of no small amount of fretting and general angst among the gaming community. At the same time, plenty of people in the press and public alike (including here at Kotaku) have said it's not necessarily that big a deal. 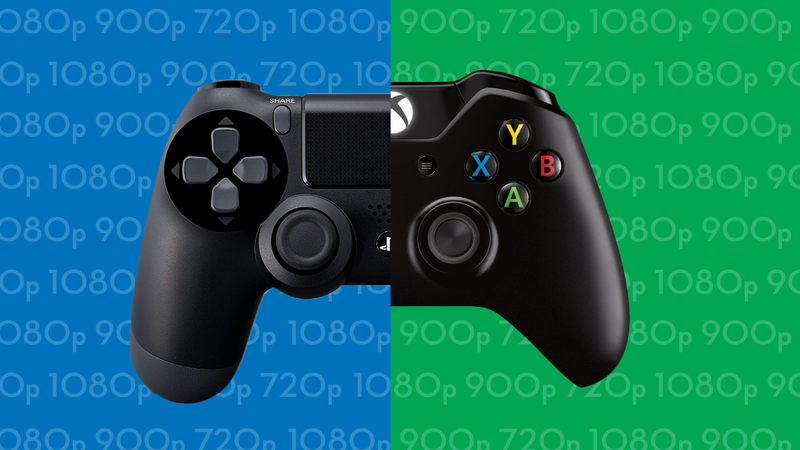 These arguments rely on a litany of fair points: The Xbox One versions of those games still look good; you can only tell the difference if you put the two versions side by side; graphics have a reached a point where small differences don't matter to most people all that much; the original Xbox was more powerful than the PS2 and look how that turned out; and besides, it's more important whether or not the games are any fun… and so on. All that stuff is fair. If you have an Xbox One, you're hardly getting a raw deal; the games listed above remain the same in most substantive ways. And as I laid out in our lengthy console comparison last week, the Xbox One does some cool stuff that the PS4 doesn't do or even attempt. But it does matter that those games don't look as good on the Xbox One. I don't even mean that it matters because of what the resolution difference does or doesn't suggest about both consoles' future games, or what it means about how they'll sell, or anything like that. It matters in the most self-evident way: Right now, for some people (like me! 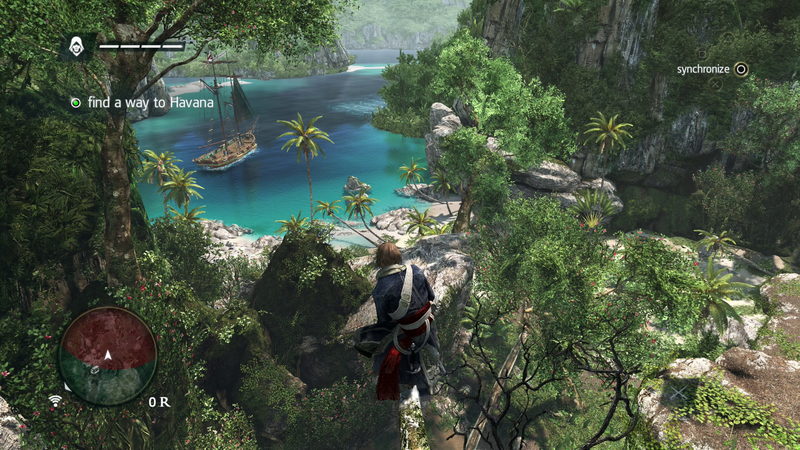 ), it makes a difference that the PS4 versions of these games look better than their Xbox One counterparts. How much does it matter to you? It matters precisely as much as you think it matters that one version of a game looks better than the other one. I've played all of the above games on both consoles on my home TV, and I now play them only on PS4. Why? I like the controller, sure, but mostly it's because, with the exception of Need for Speed: Rivals, the PS4 versions all look noticeably better. (Rivals looks about the same on both.) Battlefield 4 is a fine-looking game, and the higher resolution on PS4 makes distant objects clearer on my TV. The colors look sharper, too. 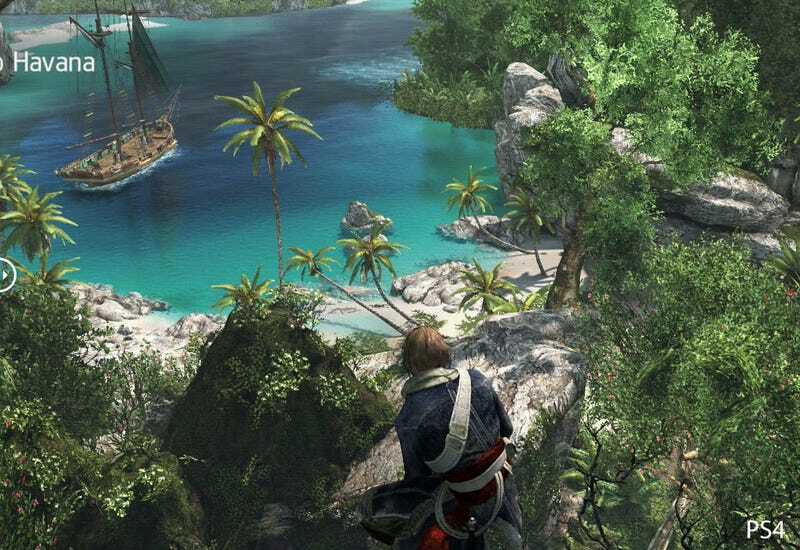 Assassin's Creed IV looks gorgeous on PS4, and it's noticeably crustier on Xbox One. You can view full-res images of the PS4 and Xbox One versions at The Verge. (I recommend opening both images and tabbing between them, or checking out the cool image slider near the end of this article.) The Xbox One version is upscaling a 900p image to 1080p and in the process appears to be making the image darker and muddier. If I had to describe how it looks in action, I'd say the Xbox One version looks a little filmy, like it has a touch of soot on some of its lines and textures. Call of Duty: Ghosts looks very sharp on PS4, and on Xbox One it looks downright disappointing. (There have been some reports of framerate drops on the PS4 version of the game, but I've only encountered a few small hitches and Activision seems to have addressed at least some performance issues with their most recent patch.) On Xbox One the game is jaggy and blurry by comparison, and the overall experience feels a lot like playing an Xbox 360 Call of Duty game. If I'd bought Ghosts as the one big game for my new Xbox One, I'd be bummed. 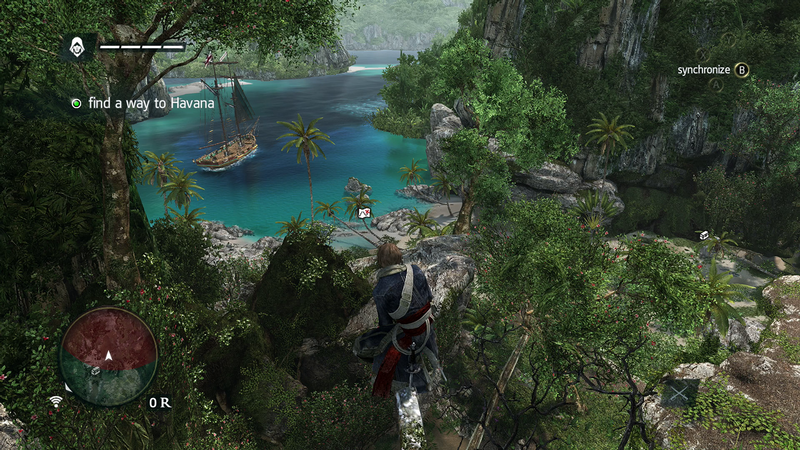 See how much sharper the foliage and images in the distance are on PS4? It's the kind of thing I notice more and more as I play, but it's apparent from the get-go. None of this is to say that resolution is the only thing that matters when it comes to next-gen gaming. Of course it isn't. Ryse: Son of Rome runs at 900p on Xbox One and it regularly looks wonderful, like a movie come to life. Meanwhile the Xbox One's Dead Rising 3 runs at 720p and has frequent framerate problems, yet it's still the most fun next-gen launch exclusive I've played. This also isn't to say that in the future, game developers won't figure out how to get games running at the same resolution on both consoles. After all, Need for Speed: Rivals runs in more-or-less identical 1080p on both PS4 and Xbox One. I'm sure there are small differences in how developer Ghost Games got the job done, but to a non-graphics-expert like me the game looks very good on either system. Plenty more games could, and hopefully will, follow suit. I do think the at-launch resolution difference between the two consoles matters. It won't matter to everyone equally. While it may mean that future games will look better on Sony's console than they do on Microsoft's, it also may not. It most certainly means that right now, several big games look better on PS4 than they do on Xbox One.